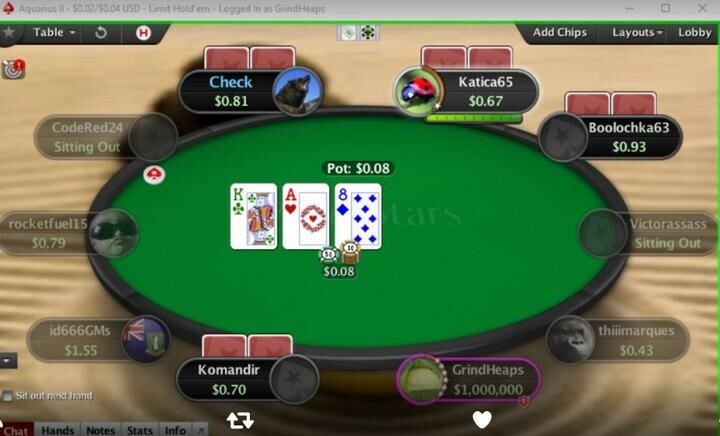 The 13th millionaire created by PokerStars Spin & Go game took the opportunity to “share” his good fortune with players that may not be as fortunate. GrindHeaps (believed to be Anthony Aston of Australia) took his $1 million first place prize directly to the $0.02/$0.04 tables in what appeared to be an attempt to rub it in the faces. GrindHeaps won the prize at a $100 Spin & Go. You can watch the entire match with commentary below. 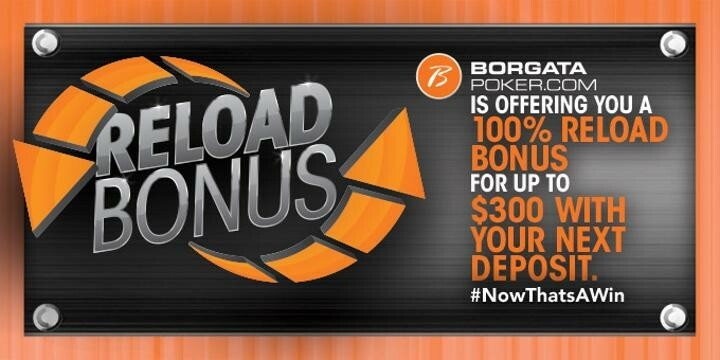 Now until the end of the week (December 19, 2015), Borgata Poker is offering you a 100% reload bonus for up to $300 with your next deposit. You can make a real money deposit using the bonus code RELOAD1215. The Reload bonus is limited to the first deposit you make between now and the end of the promotion. Be part of the action and get all the necessary details here before the offer expires! Have you “Experienced Borgata” yet? Well you have until the 31st December 2015 to get your very own taste of the Borgata Exprience. Every Thursday Borgata will be giving away an amazing entertainment package. First prize includes dinner for two, a free room at Borgata Hotel Casino & Spa, and two free tickets to one of their spectacular shows. Love pro Football? Then you are going to love “Pick The PROS Online Challenge” run by Borgata Poker. You have up until the end of January 2016 (the 28th to be precise) to be in with a chance of winning part of the $200,000 prize pool! You can pick online, everyday, from anywhere – perfect for the busy festive period when sofa surfing between relatives & friends houses is the order of the day. If you needed any more convincing there will be 10,000 in bonus dollars awarded every week. There are two ways to win this challenge: $2,000 bonus dollars weekly for the most correct picks, and $8,400 bonus dollars weekly from random drawing of 400 entires win $20 bonus dollars each guaranteed.